Looking for a pre-owned car for less than $10,000? | The Auto Source, Inc.
April 14th, 2016 by The Auto Source, Inc. When it comes time for you to buy a new vehicle, budgeting for it can be difficult. You may find that, after hours and hours of going over the math, you need to find a car that costs less than $10,000. You may sigh and think to yourself, “Are there any good cars out there with that price that are actually good? That are actually from this century?” The answer to that is a resounding yes! Keep reading for more information on where you can find used vehicles for under $10K near Tampa FL. Our inventory of vehicles for less than 10 grand does not consist of rows of cars from the early 90s that went out of style when Paula Abdul was still played regularly on the radio, or when Zubaz were all the rage. 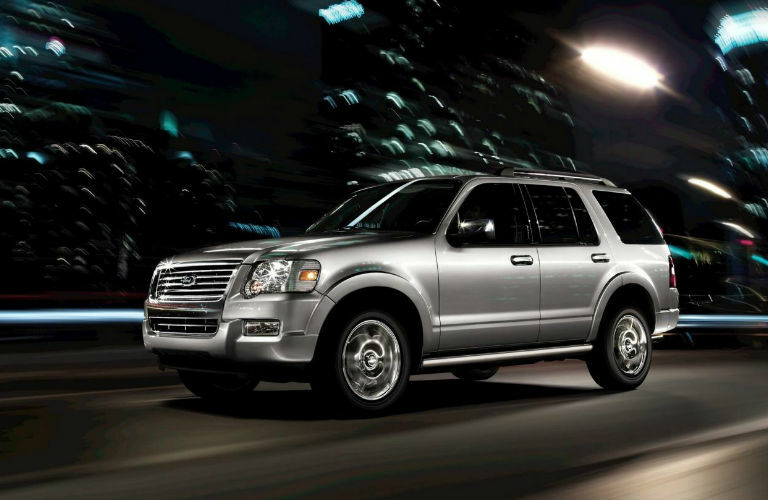 We are proud to stock vehicles from the 2000s, even as recent as 2010, 2011, and 2012! These recent model years mean automotive bells and whistles of the modern age. You do not have to sacrifice style and modern technology when you are looking for a vehicle under $10K at the Auto Source. Which vehicles are best at retaining their resale value? Our inventory is always changing, with cars coming in and being sold all the time. 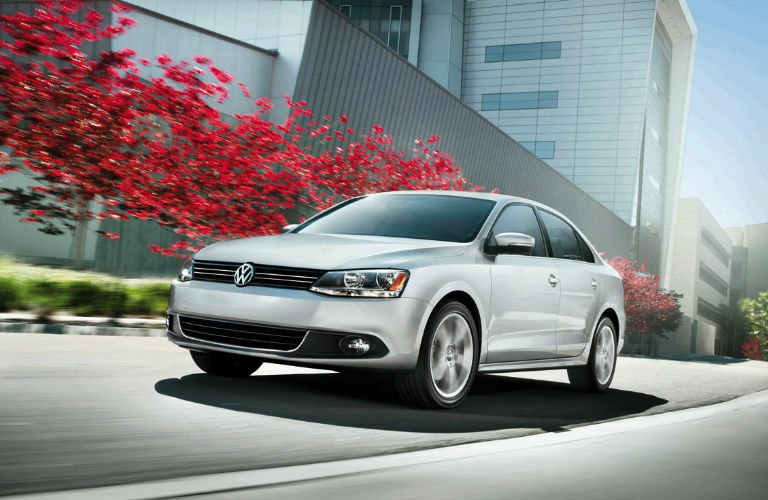 Some of the vehicles we have or had on our lot for under $10,000 include a 2009 Chrysler Sebring Touring, a 2011 Hyundai Elantra, and a 2012 Volkswagen Jetta. All of the vehicles we put on our lot go through an intense inspection process to make sure our customers are getting high-quality automobiles. Our prices are fair and affordable, using Live Market Pricing to ensure the right deal. Contact the Auto Source to see how you can own one of these affordable vehicles today! 0 comment(s) so far on Looking for a pre-owned car for less than $10,000?